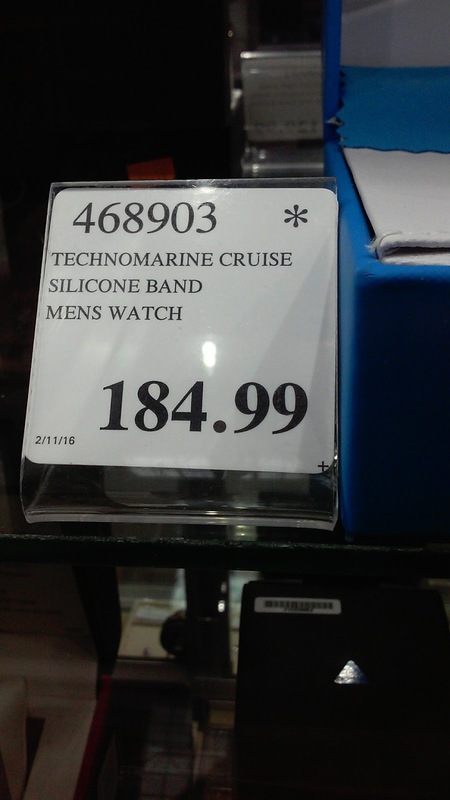 I ran across an interesting watch in a North Carolina CostCo a few few weeks ago. 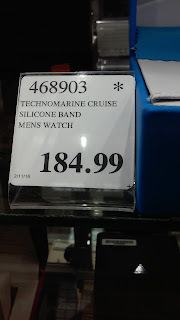 It is called the Technomarine Cruise. It's a quartz commando diver-style watch and it looked really cool. It has 200 meter water resistance which is good for swimming, but not for SCUBA diving. The dial of this design is very masculine and it really has the commando style that I like. At the CostCo, it retailed for a very reasonable price. I checked out the Technomarine website, but found most of the other watches to be more colorful and more luxury lifestyle oriented. While all of the other Technomarine watches look great, this is the only one that jumps out of the water in the middle of the night to slit throats and make the world safe for democracy. 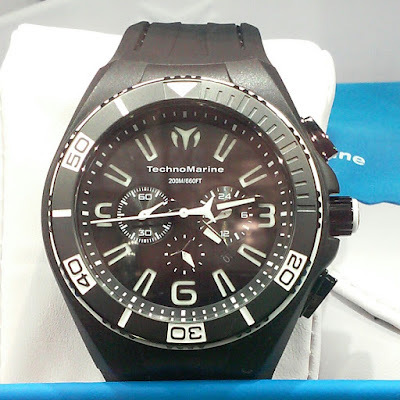 According to Wikipedia, Technomarine was founded in 1997 by French entrepreneur and diving enthusiast Franck Dubarry. In 2001, the brand moved its offices to Miami. There were some reports that the watch brand was bought by Invicta in 2015. It appears to be connected to Invicta and S. Coifman brand watches. At least, their websites are all linked together. The brand also sued CostCo for being a gray market retailer of their watches.